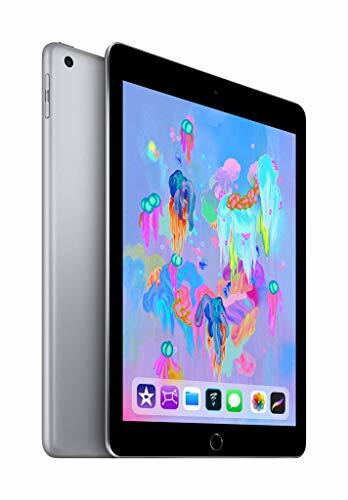 Apple’s scrappy 9.7-inch iPad is one of the best tablets you can get right now, and today you can get it on Amazon for anywhere from $49 to $74 off. The retailer was last selling it for these prices in early January. In the case of the entry-level 32GB model with Wi-Fi, this discount allows you to pick it up for $279.99, down $49.01 from the normal price of $329.99. As for the 128GB model, you can get it for $354.99, down $74.01 from the normal retail price of $429.00. Put another way, you’re getting the 128GB model for close to the retail price of the 32GB unit. That’s a massive boost in storage space, so go with the roomier model if you’re planning to play a lot of games or downloadmovies. 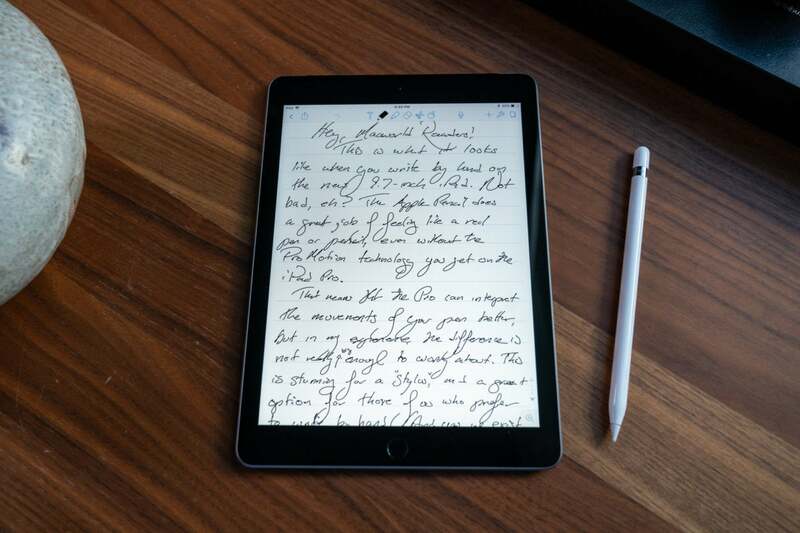 This tablet is a smarter buy than an iPad Pro for a lot of people. It’s powerful enough to run almost all the apps that can run on the Pros with little trouble, and the latest model even supports the first-generation Apple Pencil (which, alas, you’ll have to buy separately). The main features you’ll miss out on are the iPad Pro’s laminated screen and faster display refresh rate, but I wouldn’t say these are essentials unless you plan on using your tablet for professional artist work. And if you are, by all means, buy an iPad Pro.